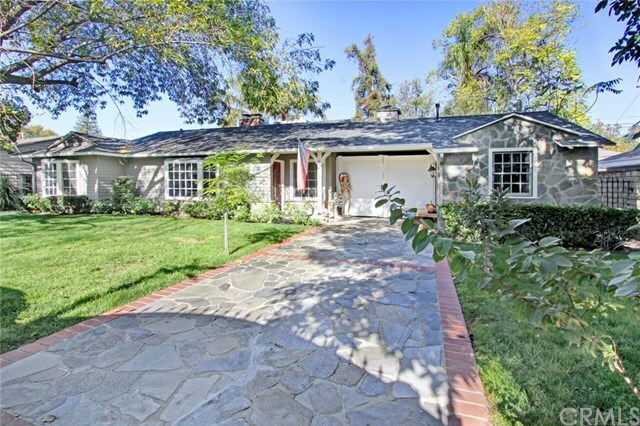 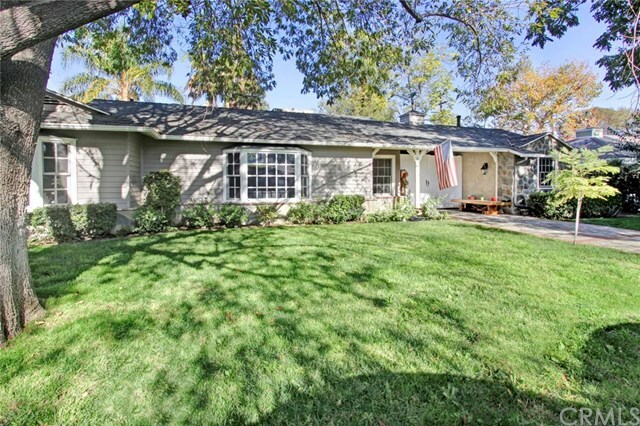 Lovely California ranch home in the prestigious Walnut Acres area, contemporary upgrades mixed with traditional charm and character make this a comfortable home for everyone. 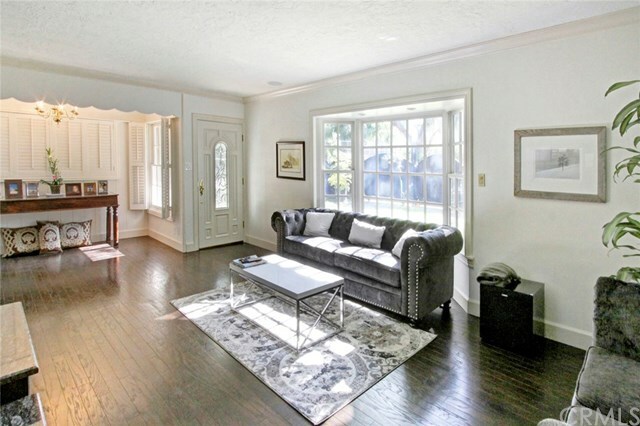 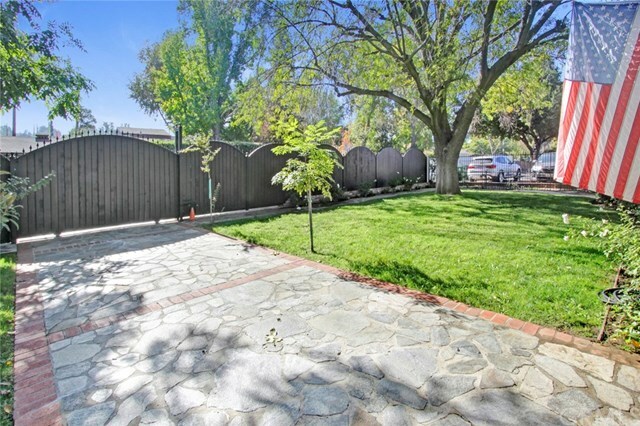 Graced with mature trees all around this home is immediately welcoming. 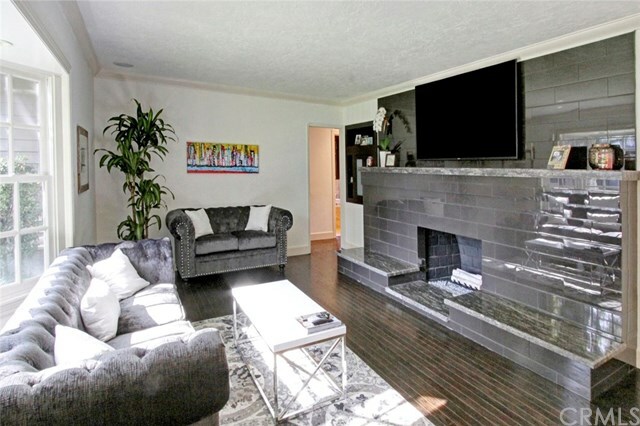 You enter into the lving room with a beautiful fireplace marble mantle and hearth, light and bright kitchen with stainless appliances opens into the large bonus room space. 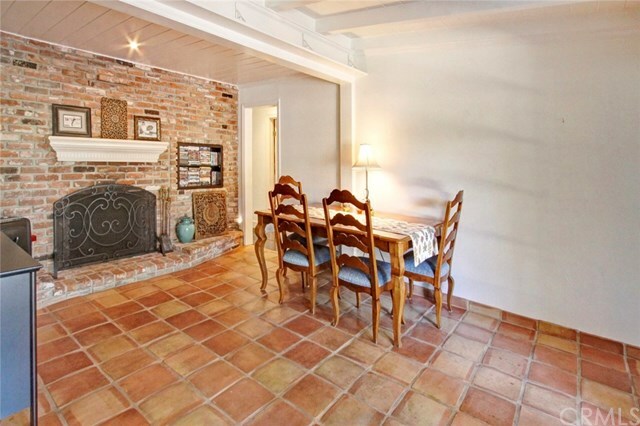 Bonus room has an additional fireplace with red clay tile and french doors to the rear yard. 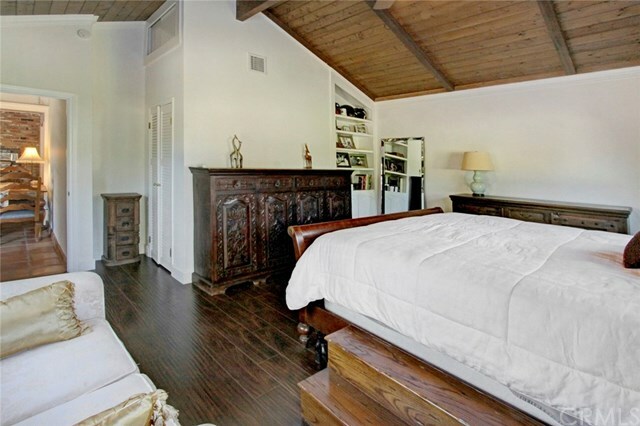 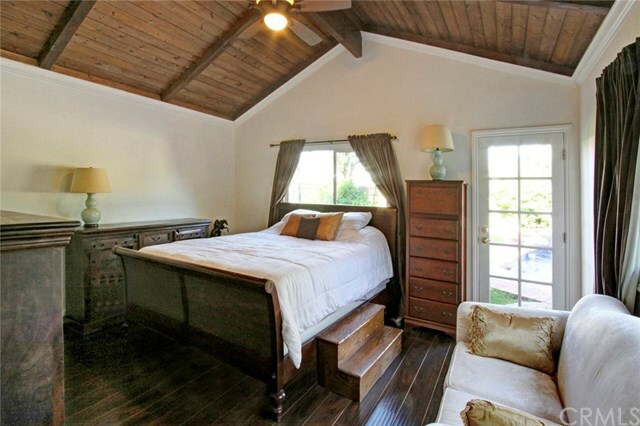 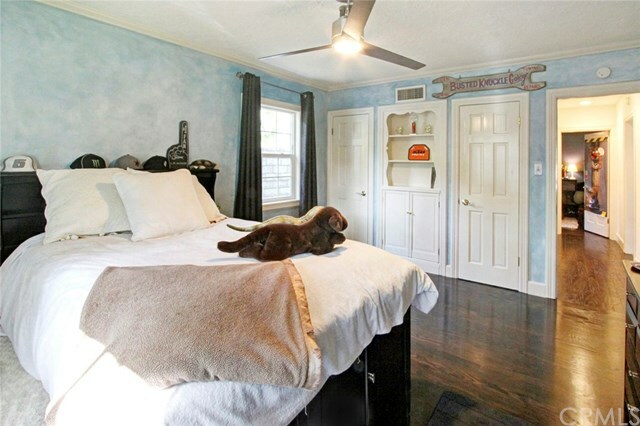 the master bedroom has vaulted ceilings and opens to pool and spa. 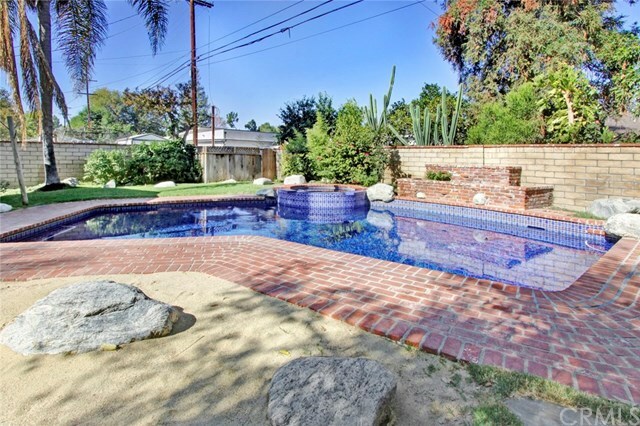 The yard offers resort living with a beautiful hand tiled pool and spa, a sand lot for the young and young at heart. 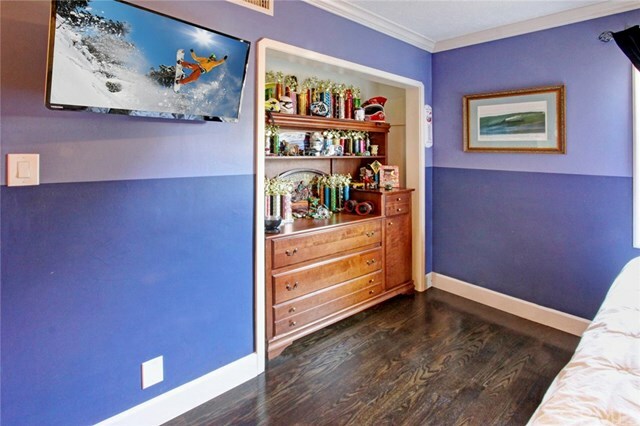 Features include updated bathrooms, crown moldings, some new windows and custom details makes this home ready to move in. 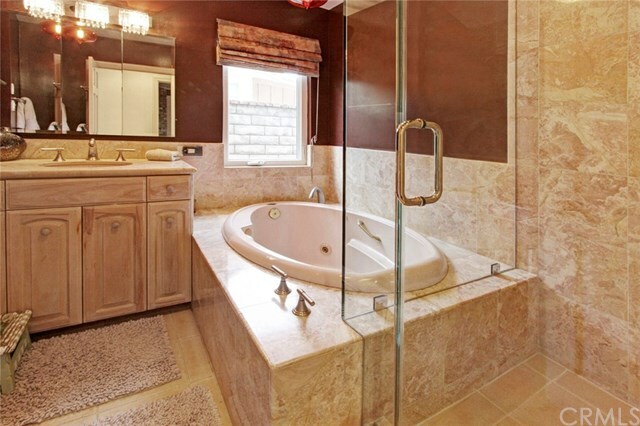 Home will also include the 5.1 surround speaker system which is in house and yard. 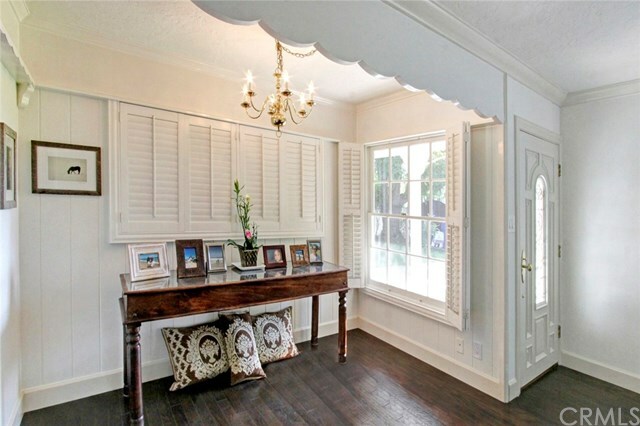 The home is tranquil and serene inside and out it could be the one you have been looking for. 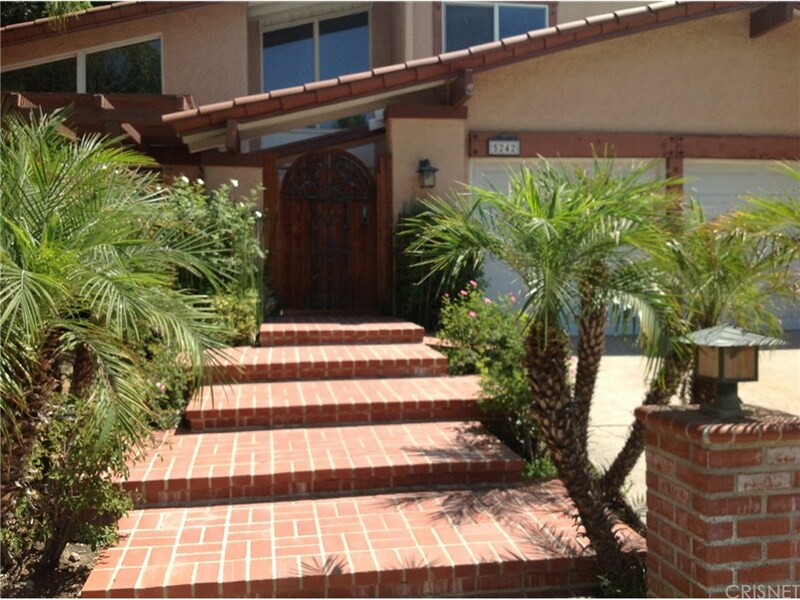 The front of the home is gated for additional privacy and security. 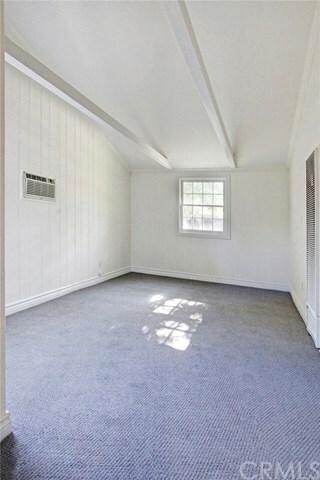 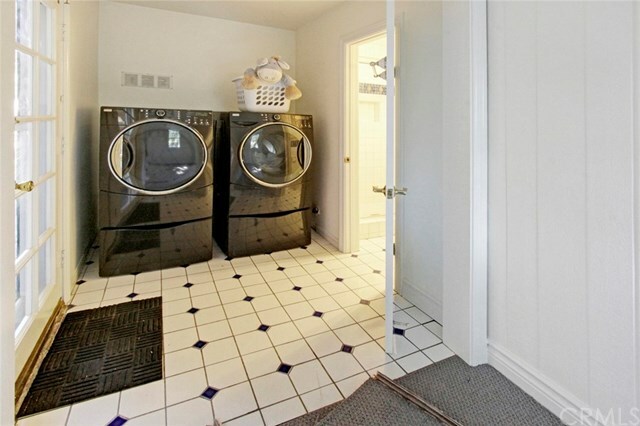 Breezeway off kitchen connects to a bonus room/studio that has a 3/4 bath and laundry area. 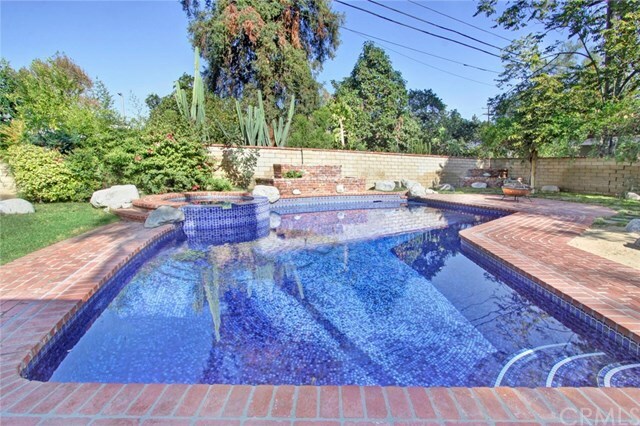 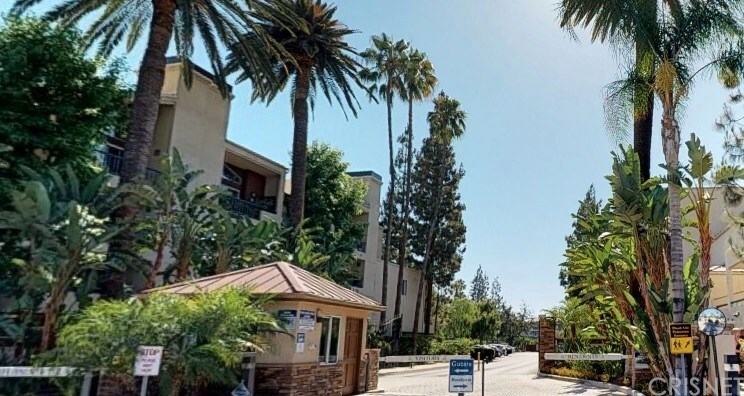 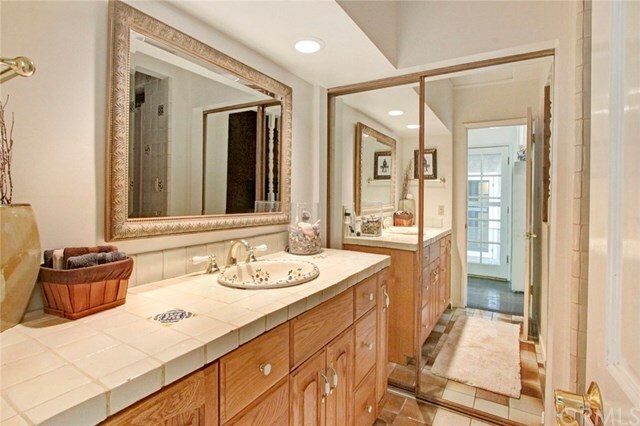 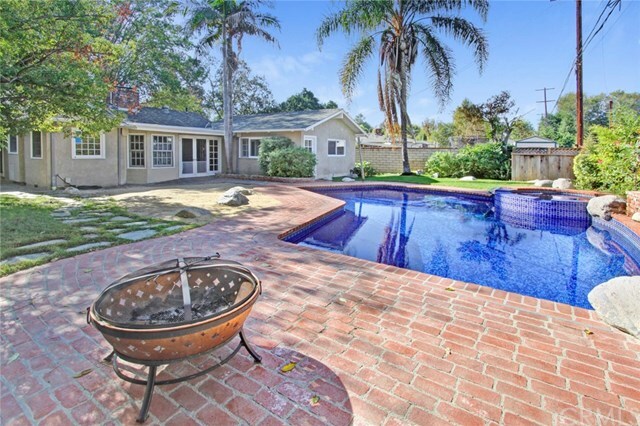 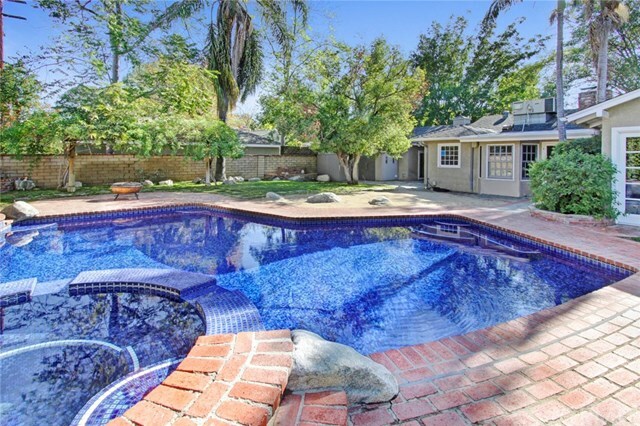 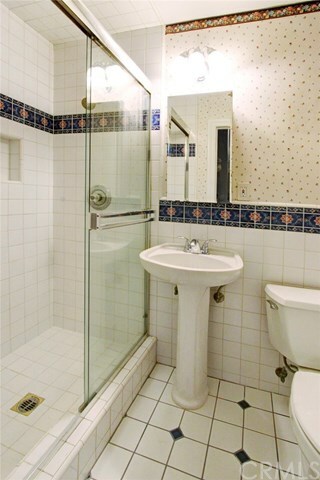 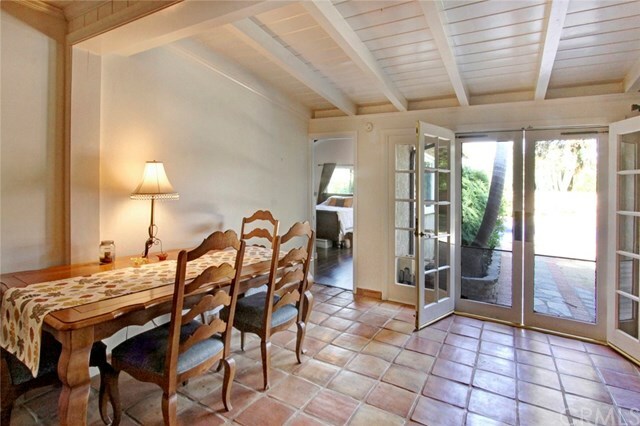 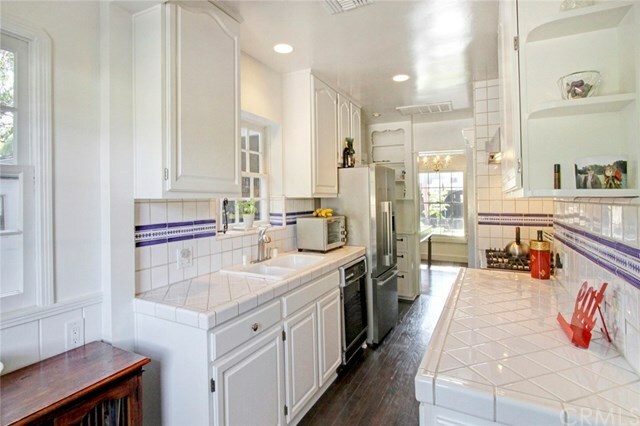 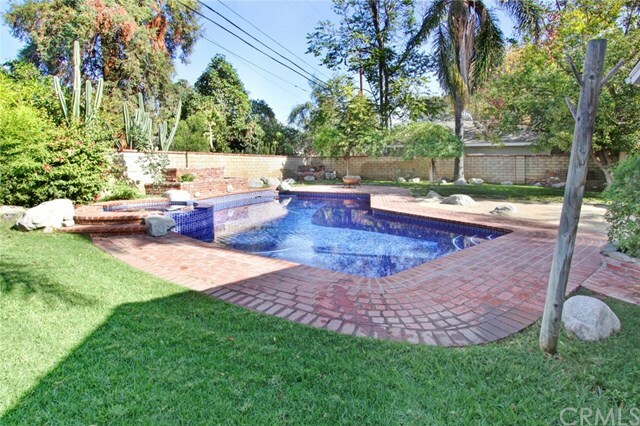 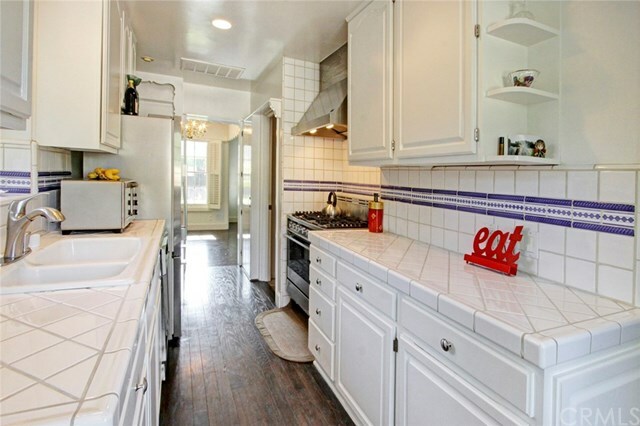 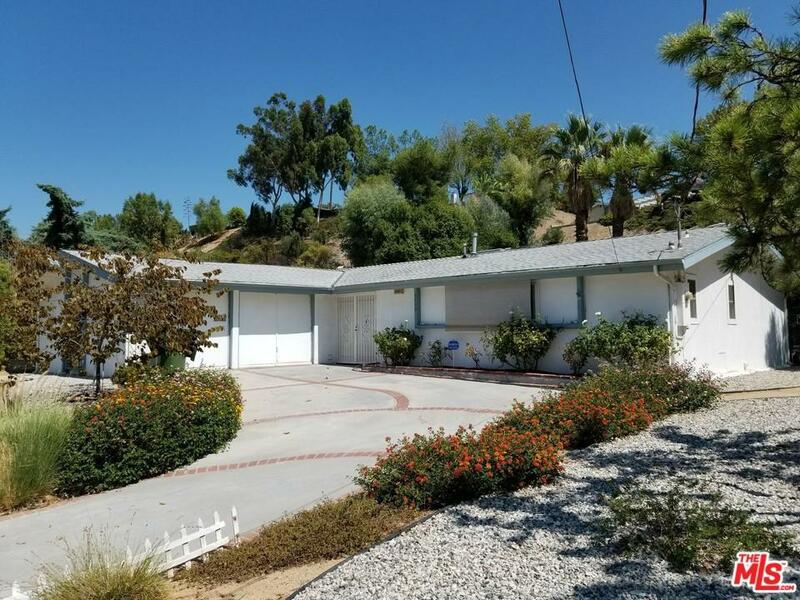 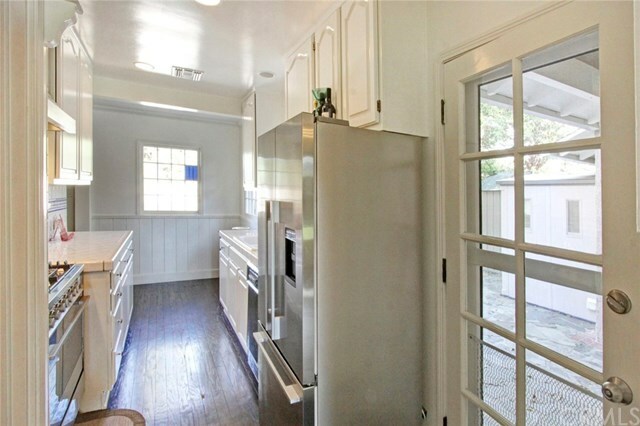 Close to Ventura Blvd, shopping, restaurants and more.